Just like the redline on your tachometer represents the mechanical limits of how hard you can push your sled, MotorFist also knows that riders like to push themselves to the limit. 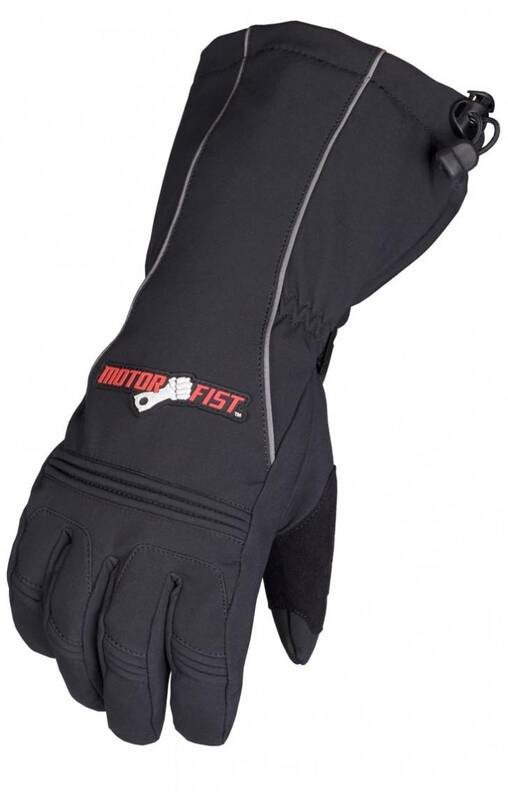 That's why we now offer the new MotorFist Redline series insulated gear. Engineered and specially designed for all those who like to take it to the limits in extreme cold and high speeds.